Llanfrothen Council is responsible for the three rural villages of Llanfrothen, Croesor and Rhyd in Snowdonia. The area is especially beautiful and has attracted artists, writers and craftsmen over the centuries. 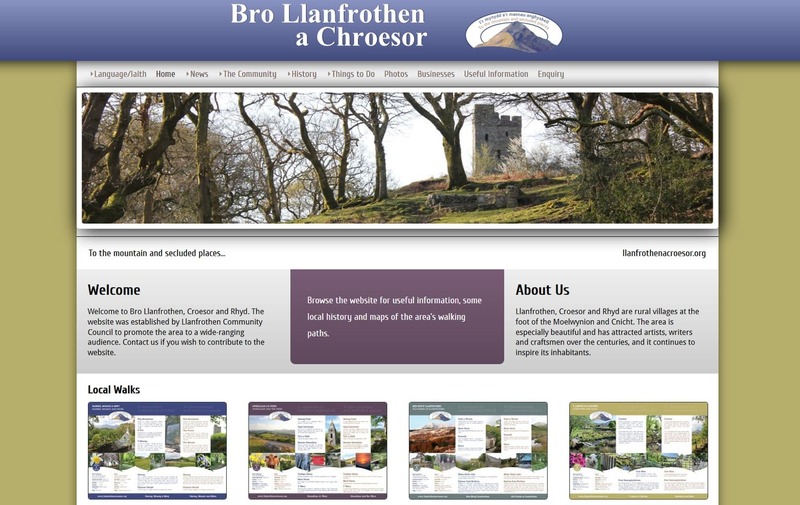 Llanfrothen Council had developed a series of circular walks and they wanted a responsive website to share useful information as well as giving some background history in order to bring in more visitors to the area. It was important to place the Walks on the website for this purpose, and equally they wanted to promote local businesses, places to stay and things to do in the locality. We have developed a modern and bi-lingual (English – Welsh) website with navigation that is simple to use and which contains beautiful photography to promote the area. 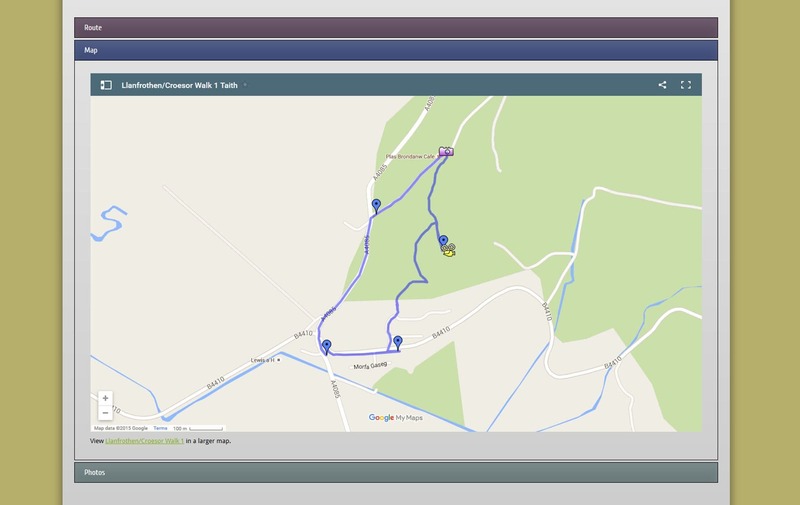 The Walks were plotted on Google map which makes it possible to follow them on a mobile phone as well as downloading them as a pdf. We have several council websites in our portfolio, and as the need for councils to share information and make their decisions transparent grows, our experience means we can help guide them to develop a modern and dynamic website that is easy for the public to use. If you’re interested in a new website for your council, contact us to see what we can do for you.